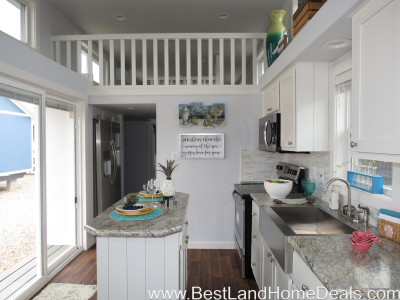 Athens Park Homes RV park model tiny homes at 399 square feet. 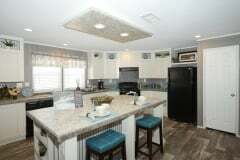 Choose from tape & texture interiors, full pine, or any combination of the two. 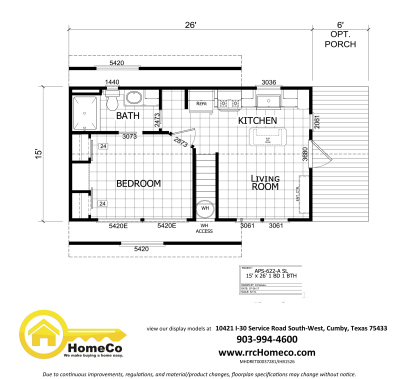 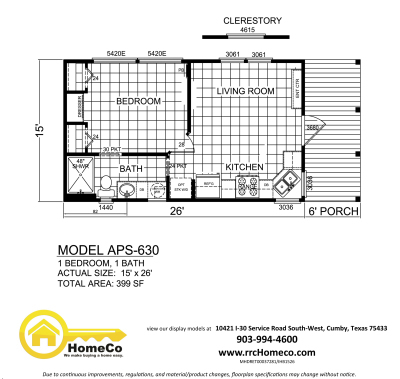 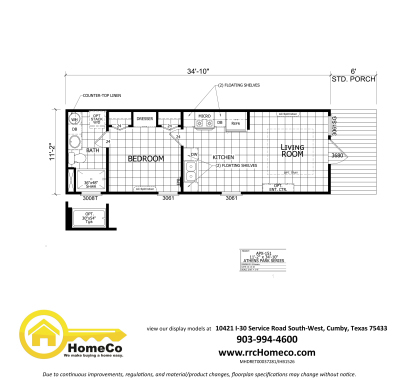 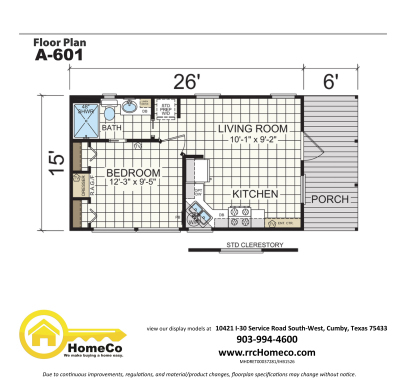 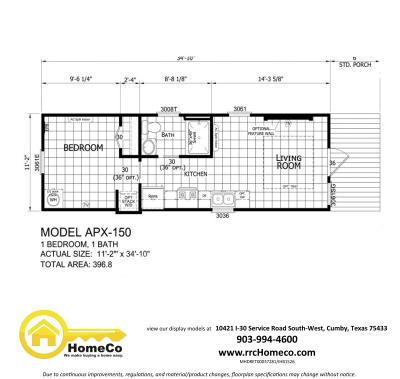 Click Floorplan to view in print.